A soil rich in anhydrite (CaSO4) which had not been described before anywhere in the world as a soil class. Dr. Shabbir A. Shahid, a senior soil scientist at the Dubai-based International Center for Biosaline Agriculture (ICBA) and his co-associates Dr Mahmoud Abdelfattah and Khaliq ur Rahman Arshad at the Environment Agency – Abu Dhabi (EAD) have first described this soil, discovered in the coastal lands of the UAE. 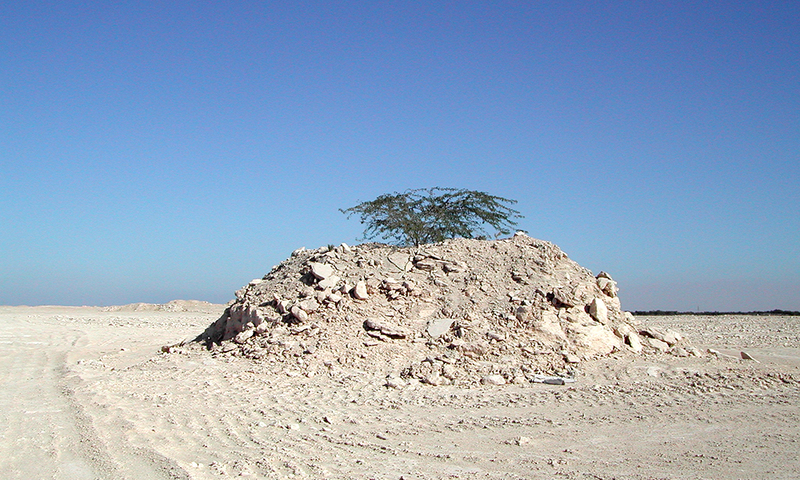 Anhydrite soil was discovered in the Al Dhabaya area of Abu Dhabi. The soil scientists of ICBA and EAD in collaboration with scientists from USA submitted a proposal to USDA-NRCS to consider its addition to the US Soil Taxonomy. The proposal was accepted and the anhydrite soil added into the twelfth edition of US Keys to Soil Taxonomy published in 2014. The anhydrite soil was added at various levels. A new sub-surface diagnostic horizon “Anhydritic” was added, with this addition globally the number of sub-surface diagnostic horizons increased to 20. A new soil mineralogy class (Anhydritic) was added, with this addition globally the number of soil mineralogy classes increased to 33. A new soil subgroup “Anhydritic Aquisalids” was added, with this addition the number of soil subgroups under the great group Aquisalids is increased to 4. A new soil subgroup “Anhydritic Haplosalids” was added, with this addition the number of soil subgroups under the great group Haplosalids is increased to 6. David W. Smith, Soil Science Division Director of the Natural Resources Conservation Service of the USA, in the Foreword of the 12th Edition of US Keys to Soil Taxonomy published in 2014 has highlighted that one of the changes in this edition is the recognition of the occurrence of anhydrite (CaSO4) in soils with the addition of a new diagnostic horizon, a new mineralogy class, and new Anhydritic subgroups for use in soil surveys. 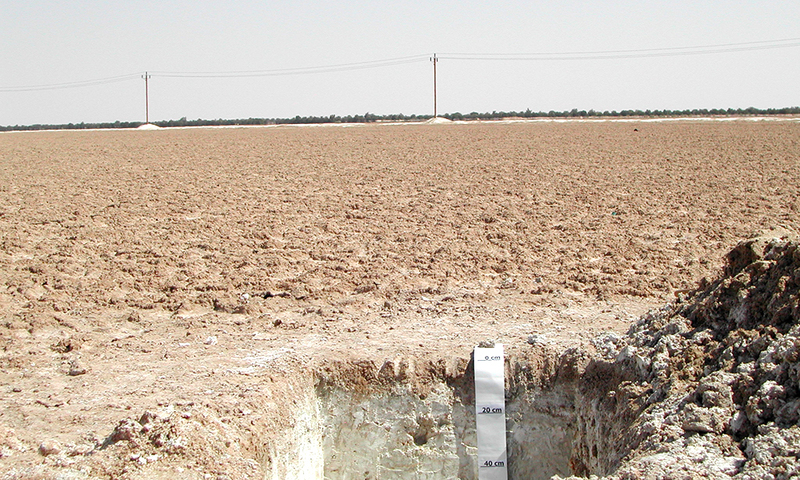 These are significant improvements to soil taxonomy which resulted from international collaboration with soil scientists of the UAE, where the soils with anhydrite were discovered. Wind has no specific direction: it moves over time with the change of pressure and vacuum. Wind erosion transports soils from one area and deposits them elsewhere without bothering about national boundaries. The deposited soil has properties close to those of the soil it came from. 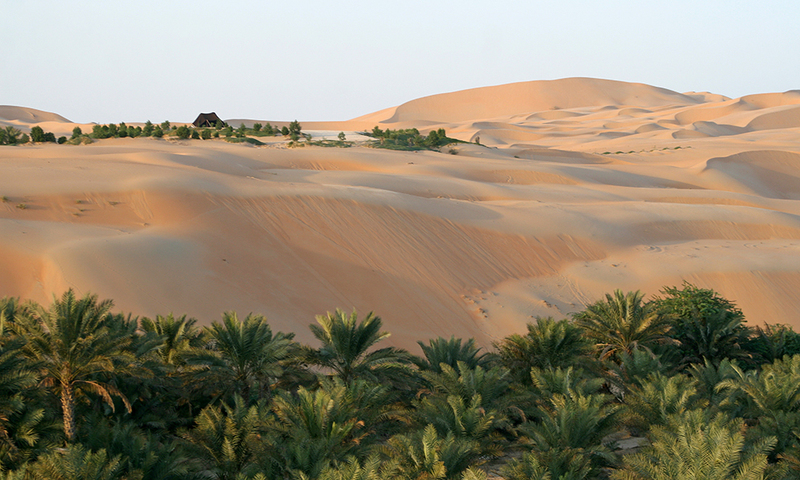 In the UAE, wind from coastal land picks up white calcareous sand and deposits it nearby as white soil. Wind transports iron-rich red sand and deposits it elsewhere as red soil. Grey sand formed from igneous rock (gabbro) is deposited as grey soil. Dredged material from the sea produces cream-colored calcareous/seashell-rich soil. The UAE is a federation of seven emirates and no one color of sand is specific to each emirate but multicolored sands are continuously shifting across and outside the UAE. Soil plays a vital role in the Earth’s ecosystem, where healthy soils safeguard ecosystem services. Soil provides ecosystem services critical for life (feed, fiber, food and fuel). 360,000 animal species lives in soil. Soil filters water, is a growing medium, provides habitats for organisms (a single teaspoon of soil contains up to 1 billion bacteria and more than 4000 species), it cycles nutrients, is a source of essential manufacturing and construction material, and provides a foundation for cities. Soils are strongly connected to human well-being. Agriculture is the only essential industry on earth. Soils are essential for agriculture to produce food. Soil is the basis for more than 95% of global food production. By 2050, agriculture production must increase by 60% to meet food demand alone. Arable land per capita has decreased from 0.45 hectare (1961) to 0.25 hectare (2016). “Best Practices” in soil management can increase food supply and close yield gaps. Healthy soils are a key to a farmer’s economic prosperity. Healthy soils are a valuable lever for climate regulation. Soil helps regulate earth’s temperature and absorbs many greenhouse gasses. A global rise in temperature will melt Arctic sea ice and increase sea level rise. Sea level rise will cause inundation of coastal areas and sea water intrusion, causing soil and groundwater salinization. Soils sequester carbon: 1417 billion tonnes of organic carbon is stocked in the first meter of soil and 716 billion tonnes in the top 30 cm alone. Soil formation is also controlled by climate change: alluvial soils are formed through heavy rain and subsequent floods, eolian soils are formed through wind erosion like in deserts. Soil erosion, salinization, acidification, soil organic carbon loss, nutrient imbalance, soil contamination, water logging, urbanization, and loss of biodiversity are the main threats to soils. Soil threats have implications for food production, and globally 33% of land is in a state of degradation. Globally 24 billion tonnes of fertile soils were lost to erosion in the year 2011. Water erosion transported 23-42 million tonnes of N and 15-26 million tonnes of P from agricultural lands. 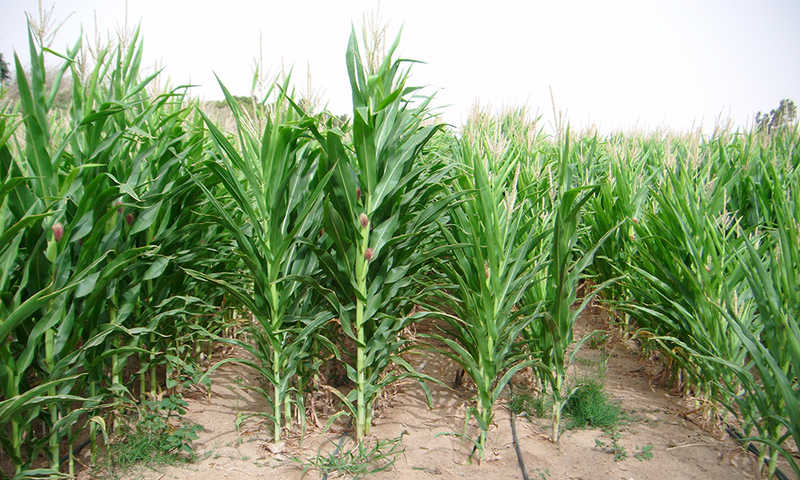 By 2050 the annual loss of crop yields due to erosion is projected to be 10% worldwide (?). 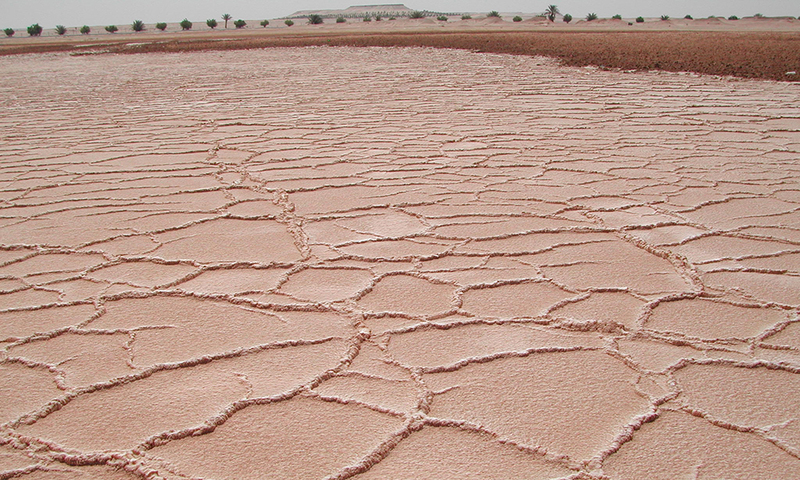 Globally over one billion hectares, and 20 percent of irrigated lands are affected by salinization. 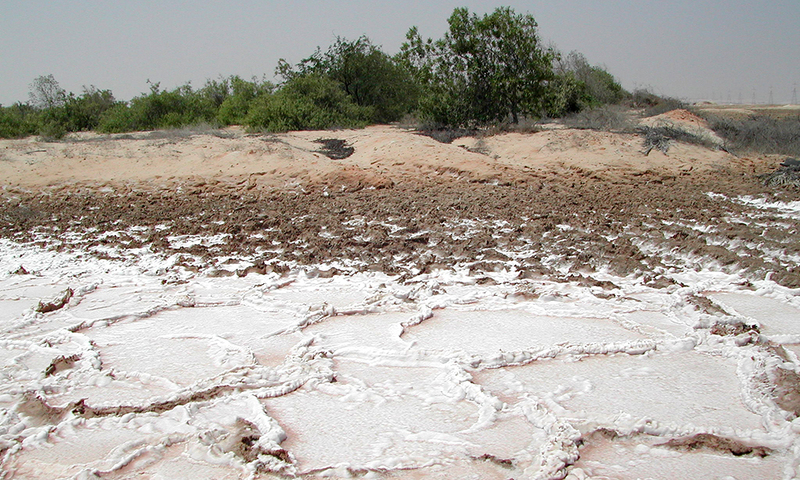 Daily 2000 hectares of farm soil is lost due to salt-induced degradation. Urbanization, including landfills of urban waste, and is occupying prime lands that could be used for agriculture. If soils continue degrading at the current rate, by 2030 humanity will require two Earths to sustain its livelihood, but remember, we have only one planet, and no virtual planet to import!